My suggestion is to start with an Enrollment Kit which saves you more money and your $35 fee is waived. 2. Fill out your information. At the bottom of this page we advise people to check the box as a customer (you will be able to change it later if you like). 3. 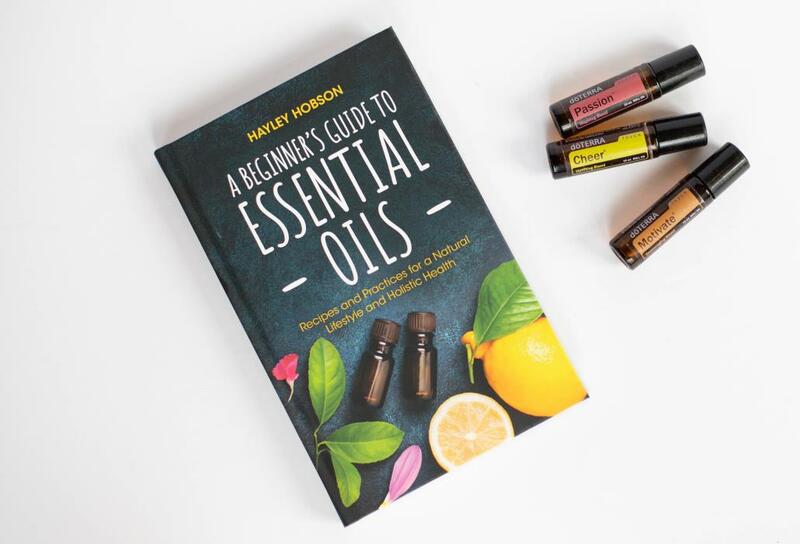 Next, select an ENROLLMENT KIT which waives the $35 membership fee and you receive additional cost savings OR join for $35 and purchase individual oils at wholesale pricing. 4. Review your order and pay. You are now on your way to enhanced health and wellness! And that’s it. Super easy. Step-By-Step. You’ve opened your account and begun your own journey with these oils that have changed my life. You’ll receive a welcome email from me, and access to all of my educational groups and programs if you wish forums within 24 hours! Ready? What's Next? Your next order! 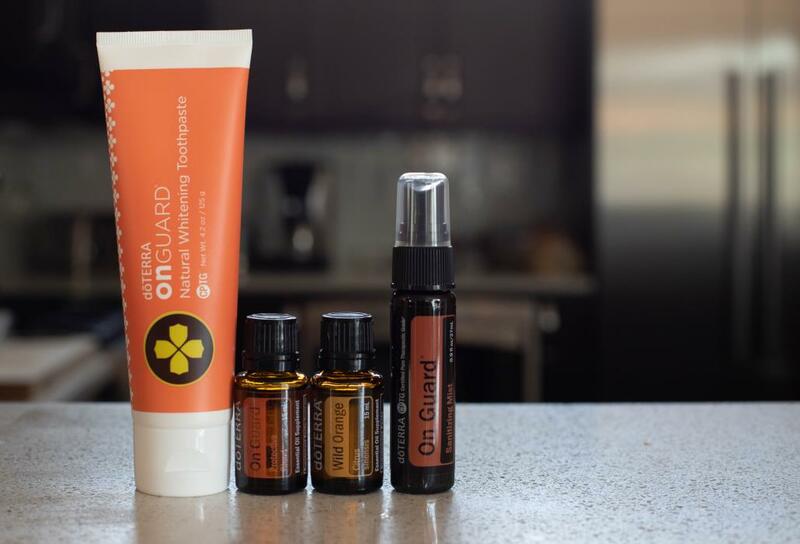 Let's do it together with doTERRA's Loyalty Rewards Program (LRP): LRP is the smartest way to purchase your oils and the way I order my oils monthly. The program is a flexible, optional, monthly program that literally rewards you for placing regular orders, like frequent flyer miles,. AND, you can change your order every month! Past Tense helps alleviate so much neck and shoulder tension. Citrus Bliss or Wild Orange which I call the "Happy Oils"!